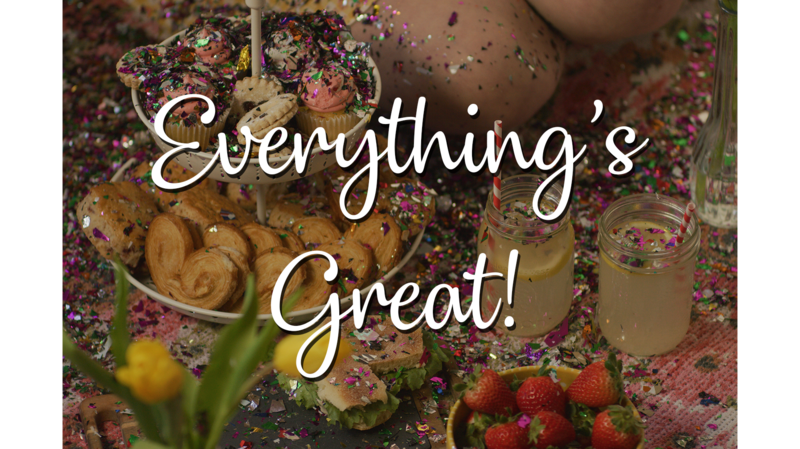 “Everything’s Great!” is a comedy-drama about a young woman dealing with her father’s alcoholism: she struggles to find stability, bouncing between her chaotic home life and a messy, millenial relationship, but eventually finds it within herself. Featuring Jessica McLeod, Natalie Backerman, Kerry Sandomirsky and Tom Scholte. Pre-viewing available upon request. Select clips can be seen in my Director’s Reel.